It's the best day of the year! 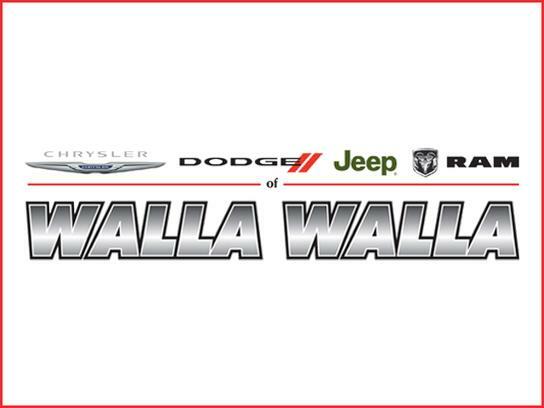 Join us for our 10th Season Opening Day presented by Chrysler Dodge Jeep Ram of Walla Walla! © 2009-2018 Walla Walla Sweets Baseball All Right Reserved.